We must look at the lens from which we see the world, as well as the world we see, and recognize that the lens itself shapes how we interpret that world. think differently, and feel differently. Everything changed in an instant". 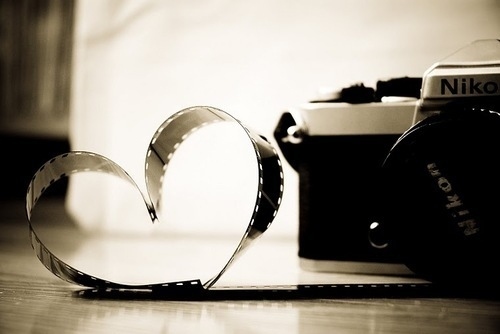 Photo therapy provides you with an opportunity to create the life and relationships you've always wanted. Picture Yourself Well is a unique practice that offers both art and photo therapies to children, adolescents, adults, and seniors. Although I specialize in the use of photographs in therapy, I also provide a full range of art materials so my clients can choose the therapy that is best suited to their needs. I believe both therapies provide an enjoyable and creative alternative to talk therapy, and offer a safe and gentle process for addressing personal concerns. Whether you are engaging in services on-line or in-office, I offer a comfortable, creative, and safe environment in which to explore, express, and find insight leading to change. I help others get in touch with their emotions, understand who they are and how they perceive themselves, and explore new possibilities. I really enjoy watching others experience the creative process, its healing potential, and the individual beauty from within that surfaces as a result. If you or someone you care about could benefit from therapy, please call today to set up an appointment or a free consultation. their full potential and personal goals".